JB Transportation specializes in midwest-regional, expedite & over the road logistics, whether you need a couple of skids expedited to your customer or a full truck load to go across country, we will make it happen. We love our customers! Customer service excellence has always been and will always be one of the critical competitive advantages for any business. Throughout your shipment you will be dealing with one designated customer service representative from the quote stage to the billing process and everything in between, such as tracking and tracing, appointing load and unload times. Our diversified customer base has helped us grow through the years, we serve companies from small family owned manufacturers, airline companies, large food and beverage shippers to the "Big Three" automakers in the United States. Whether your business consists of one load or a 100 truck project, we can handle it. Give us a chance to show you what sets us apart from the rest. Our equipment is top of the line that meets and exceeds the US Department of Transportation's regulations. We have straight trucks and dry van units ranging from 26,000lbs to 80,000lbs gross weight for all your transportation needs. All are air-ride for the safe transportation of your goods. 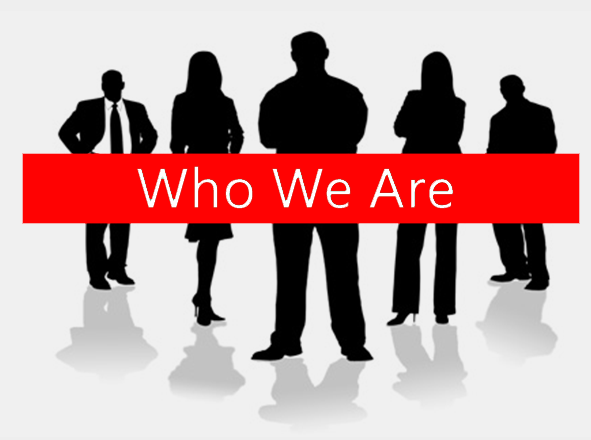 Collectively, our ownership and contractor group have over fifty years of experience. Our office is staffed with highly dedicated professionals, and our drivers are highly motivated and safety oriented individuals. Safety is taken seriously at every trucking company, but we go the extra mile. All units are inspected by qualified technicians every ninety days of being in service. Each of our units gets inspected by our highly skilled drivers before each job is handed over. We have an on-time record of 99.7% for all shipments moved throughout the years. No cargo claims on over 12,000 shipments. All units are insured through Sentry Select Insurance Company (AM Best Rating of A+). We carry $1,000,000 commercial general liability, $1,000,000 automobile liability, $100,000 cargo insurance as well as $30,000 trailer interchange insurance. We are licensed to operate in the lower 48 states under Motor Carrier Number 721743 and US Department of Transportation Number 2063326. Our Standard Carrier Alpha Code (SCAC) code is JBXF. We have an excellent credit score through TransCredit, Inc. - Overall Score 100, Overall days to pay at 28.